An understated and versatile bathroom wall light, the Henri design by Heathfield & Co features opal white glass and an elegantly detailed chrome back plate. The cylindrical form diffuses light within a bathroom creating a subtle glow. 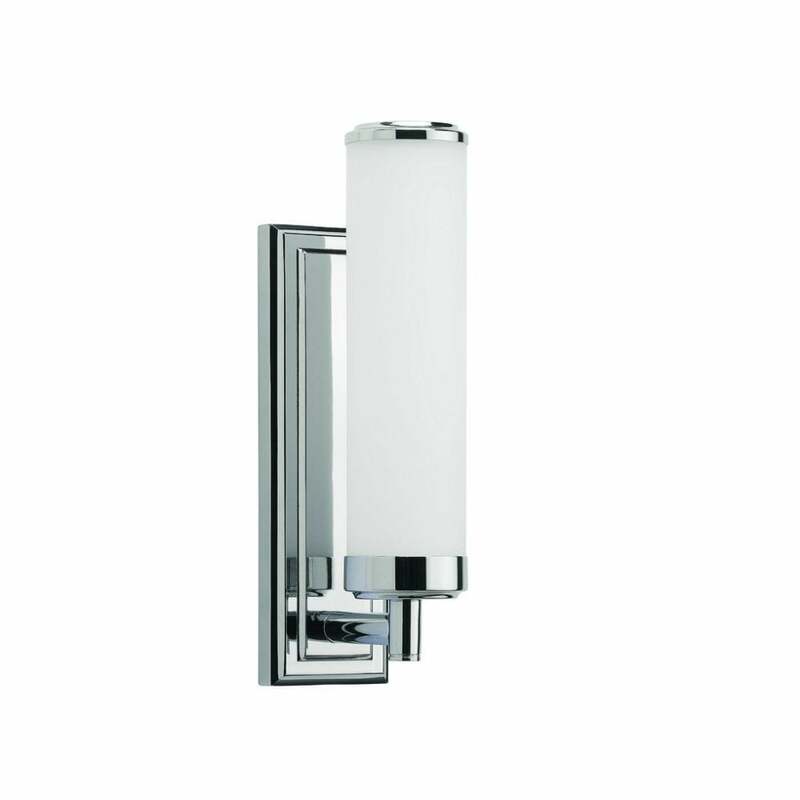 A timeless design, this wall light will look beautiful in a black and white marble bathroom suite. Get in touch with our team for more tips, advice and information. Opal Glass. Priced for a minimum quantity of 2.